The Extra Mile - It's on our way! 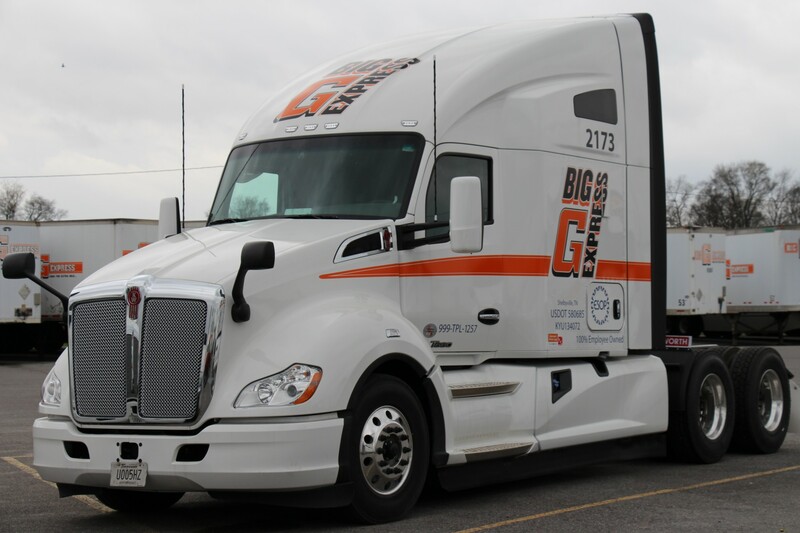 Big G Express is a premier over-the-road trucking company headquartered in Shelbyville, Tenn., providing transportation services nationwide. 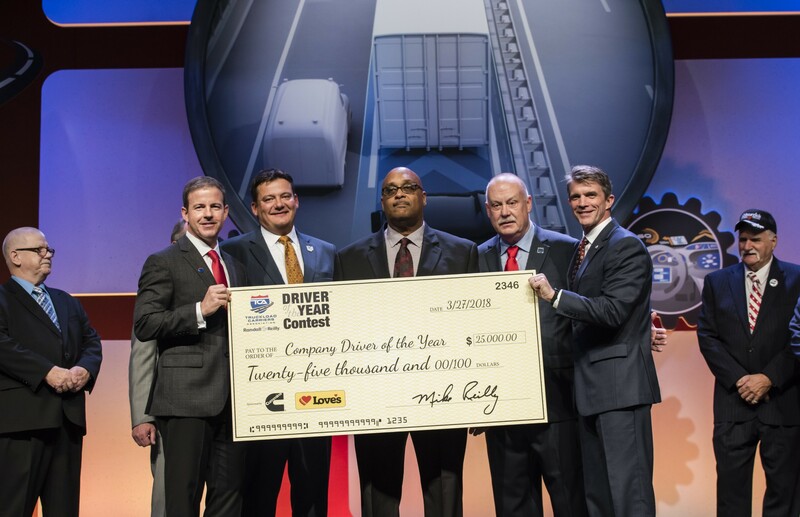 Our forward-thinking approach drives Big G Express’ success, along with our commitment to following industry-leading safety practices, and investing in cutting-edge technology and top-of-the-line equipment. 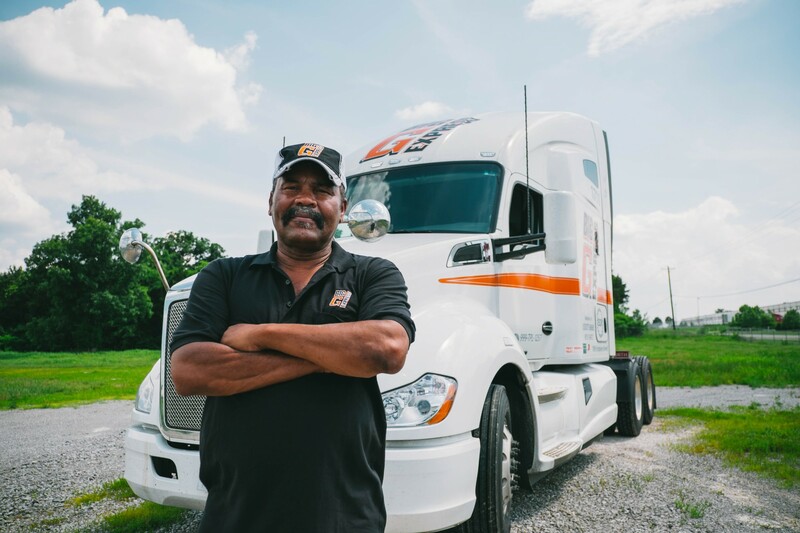 As a driver-focused OTR trucking company, Big G Express cares about our company drivers. 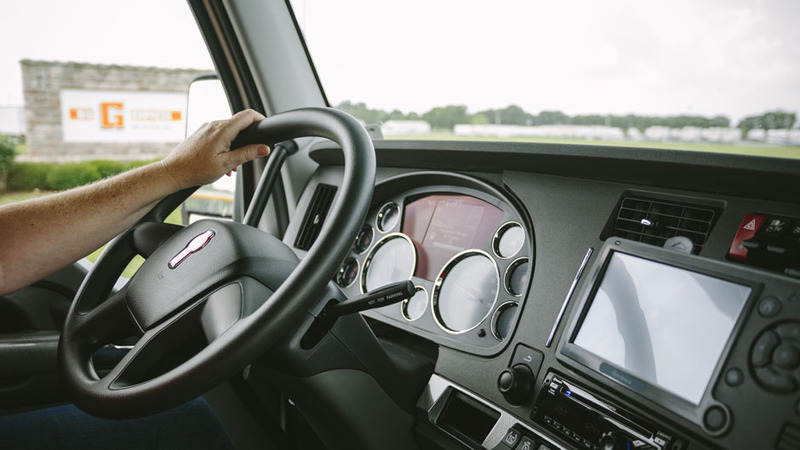 With one of our OTR Trucking jobs, you’ll get competitive insurance and retirement benefits, home time and a family atmosphere, and well-maintained equipment. 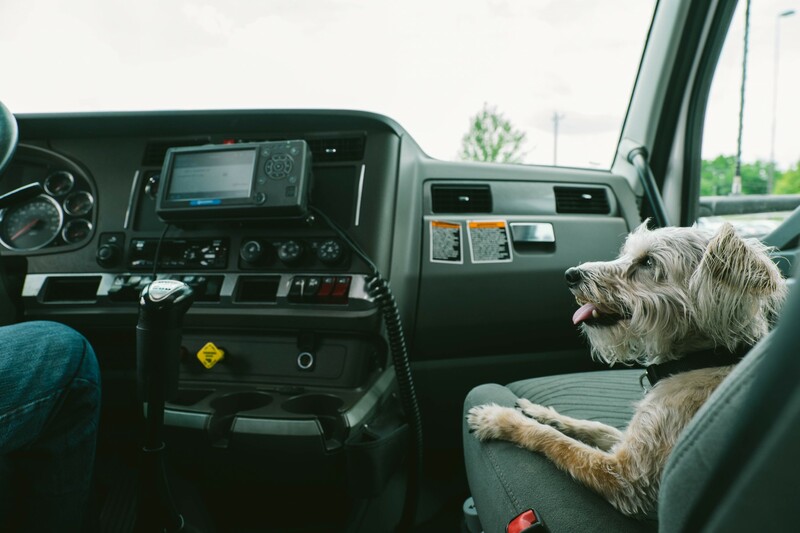 Respect for truck drivers drives everything we do. 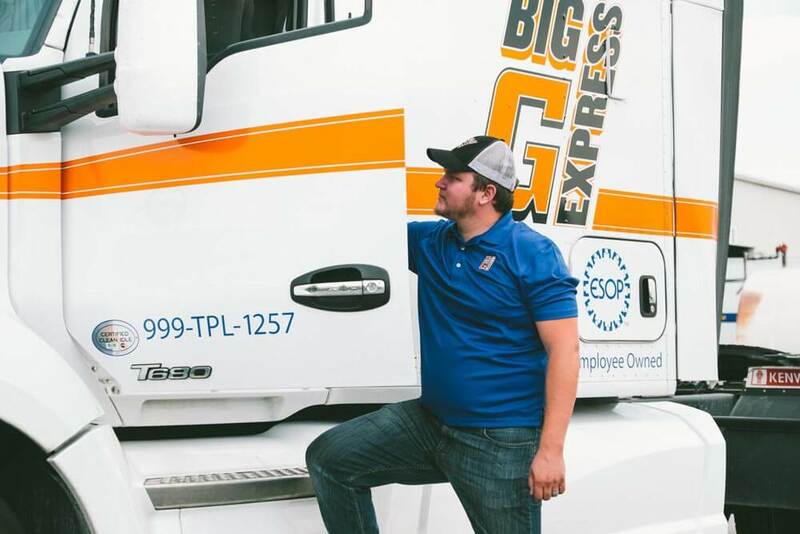 Because we’re employee-owned, as Big G grows, our drivers benefit, too.